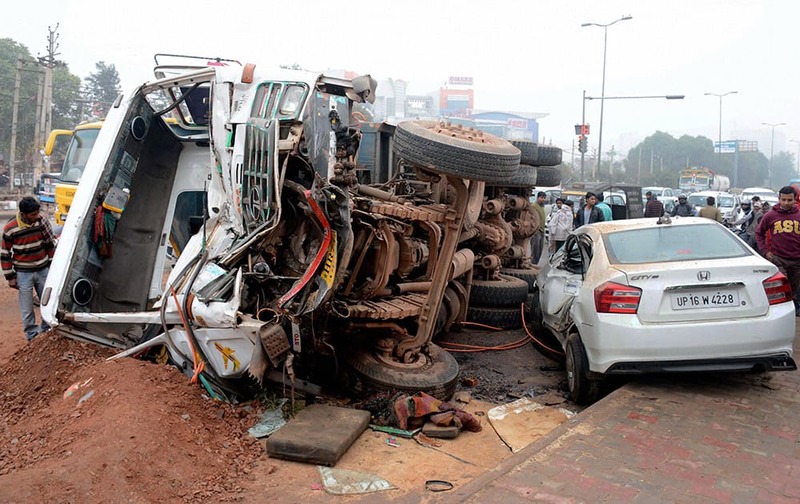 Scene of an accident where a speedy truck hit a car and overturned at Fazilpur Chowk in Gurgaon injuring all passengers. BJP Chief Ministerial candidate Kiran Bedi and Union Science and Technology Minister Harsh Vardhan offering pooja during the inauguration of election office at Krishna Nagar in New Delhi. 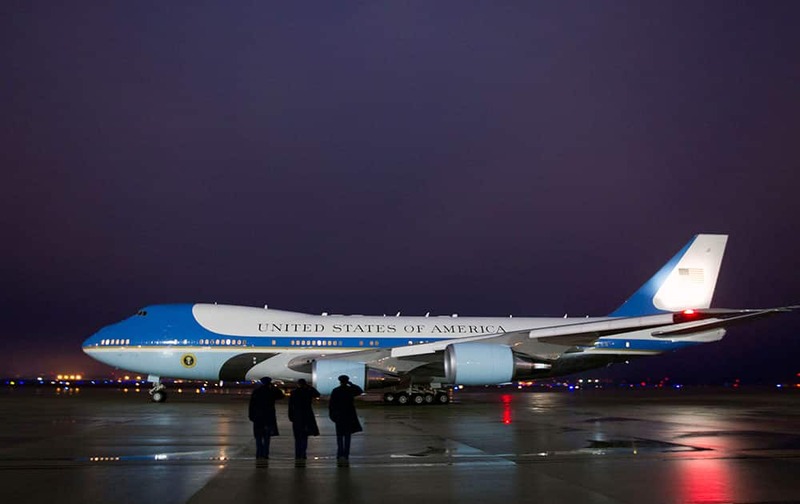 Air Force One with President Barack Obama and first lady Michelle Obama aboard prepares to depart from Andrews Air Force Base, for a trip to New Delhi, India, by way of Ramstein Air Base, Germany. 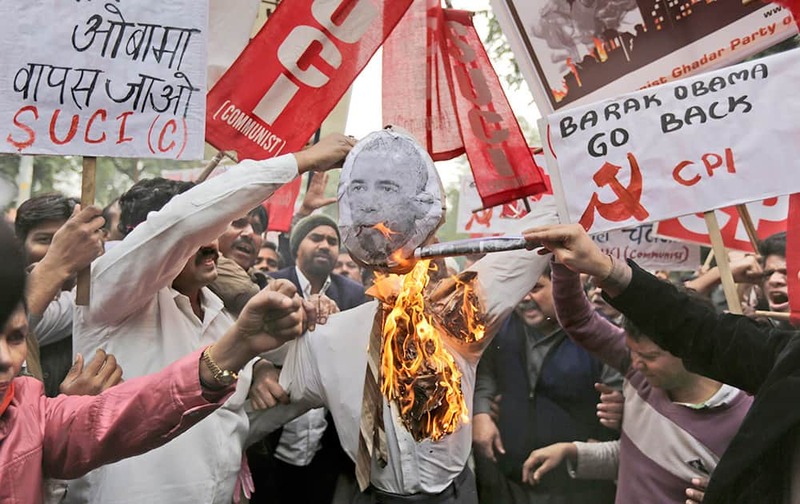 Members of various Left Front political parties set an effigy with an image of US President Barack Obama on fire during a protest march against his visit to India, in New Delhi. 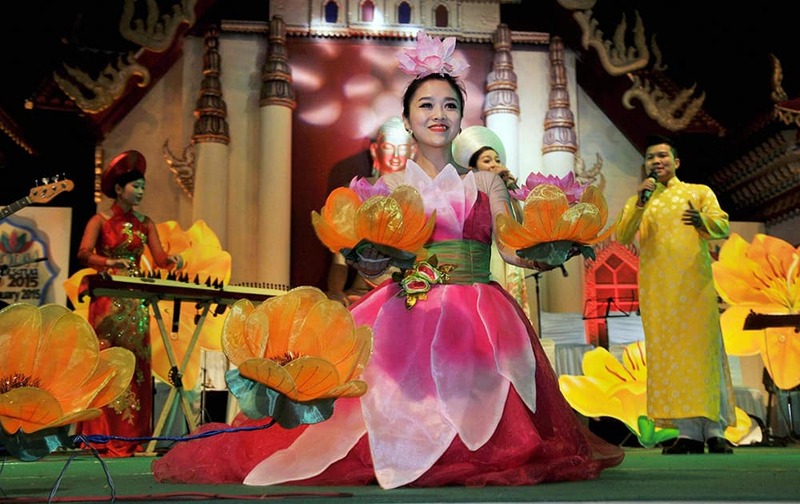 Artists from Vietnam performing during the 15th Buddha Mahotsav in Bodhgaya. 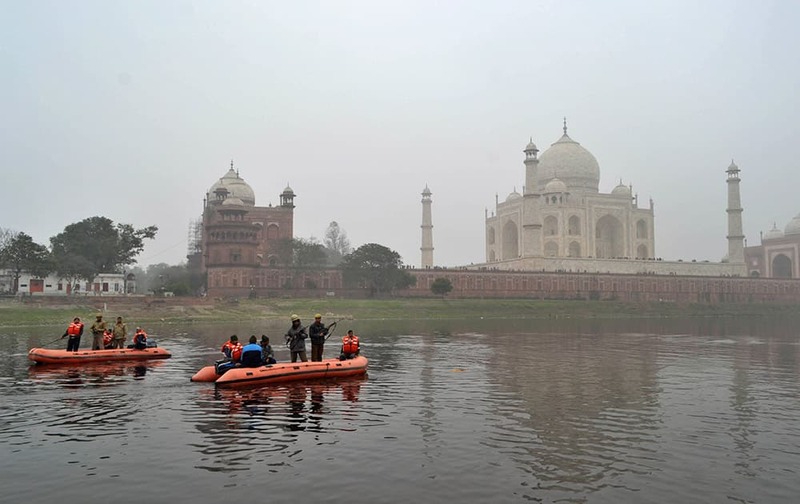 Policemen patrol through the Yamuna river passing the Taj Mahal monument in Agra. 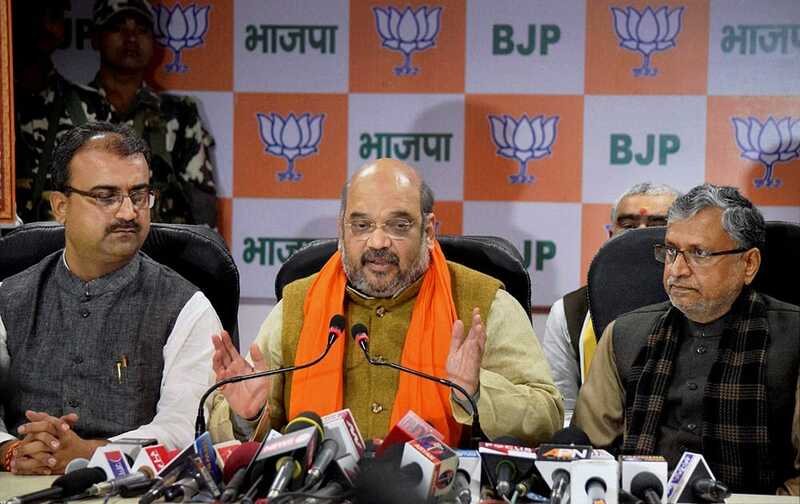 BJP president Amit Shah address to press conference in Patna. 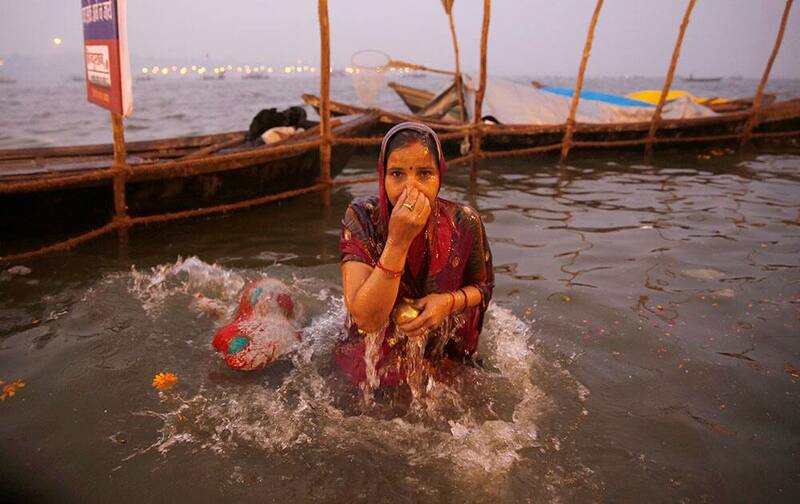 A Hindu devotees takes a dip at the Sangam, on Basant Panchami, the fourth auspicious date of bathing, during the annual month-long Hindu religious fair of Magh Mela in Allahabad. 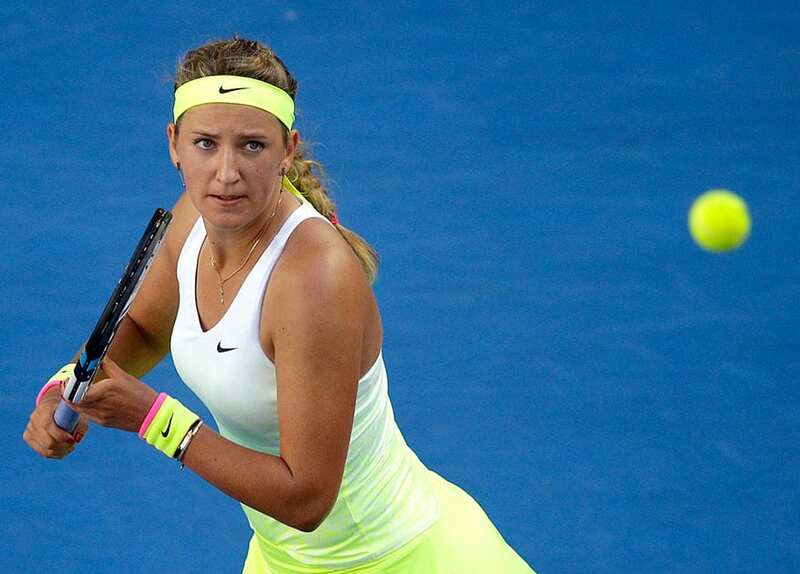 Victoria Azarenka of Belarus eyes on the ball for a return to Barbora Zahlavova Strycova of the Czech Republic during their third round match at the Australian Open tennis championship in Melbourne, Australia. 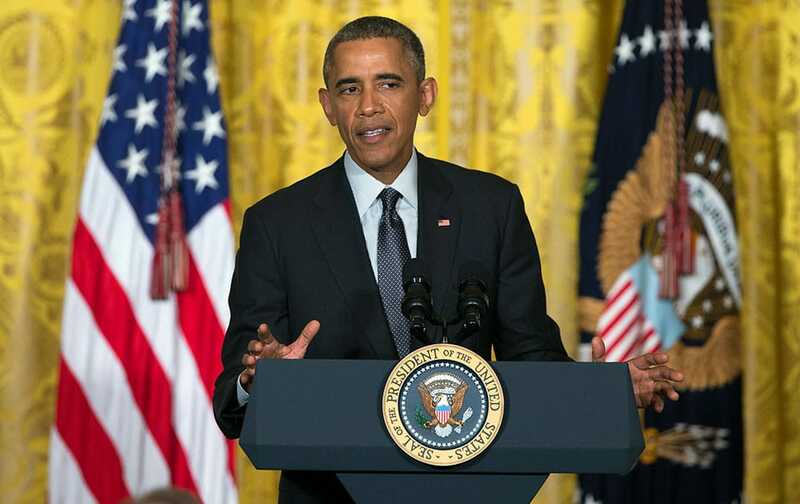 President Barack Obama speaks to a reception of mayors from around the United States in the East Room of the White House. 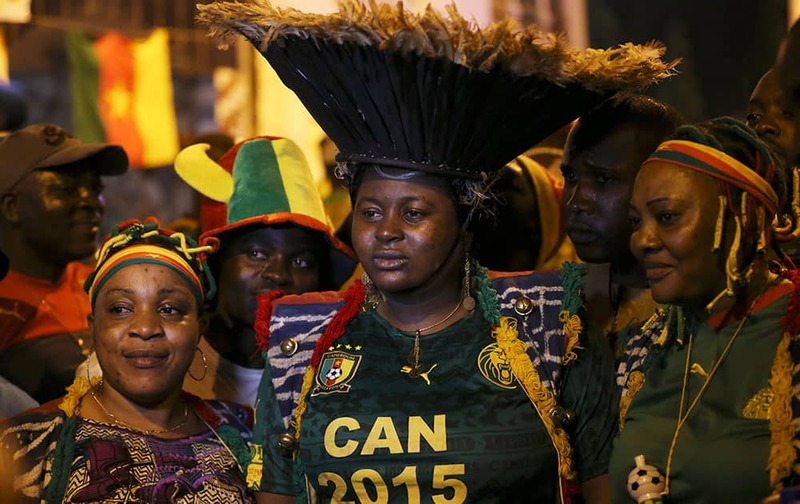 Cameroon soccer supporters pose for photographs on the street ahead of Cameroon soccer national team Group D Match on Saturday against Guinea at Estadio De Malabo in Malabo, Equatorial Guinea. 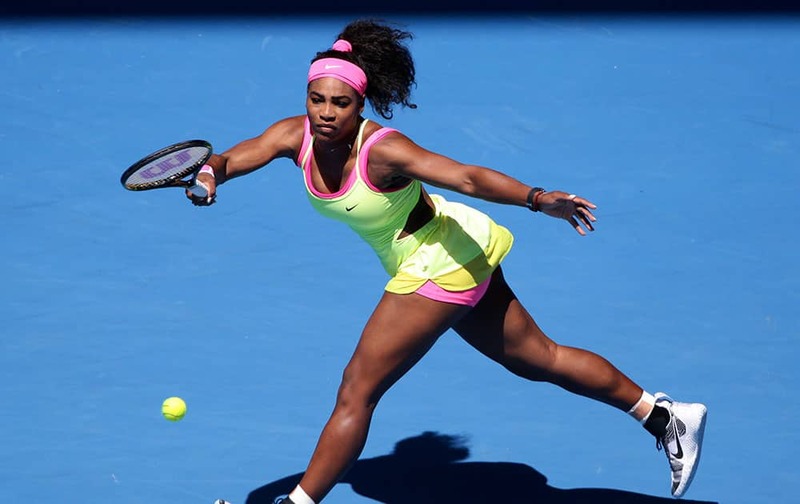 Serena Williams of the US reaches out for a shot to Elina Svitolina of Ukraine during their third round match at the Australian Open tennis championship in Melbourne. 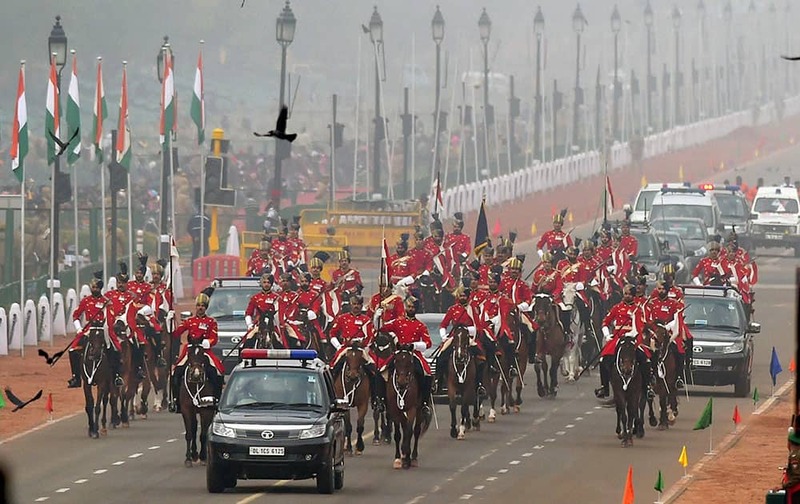 Presidents bodyguards during the full dress rehearsal for the Republic Day parade at Rajpath in New Delhi. 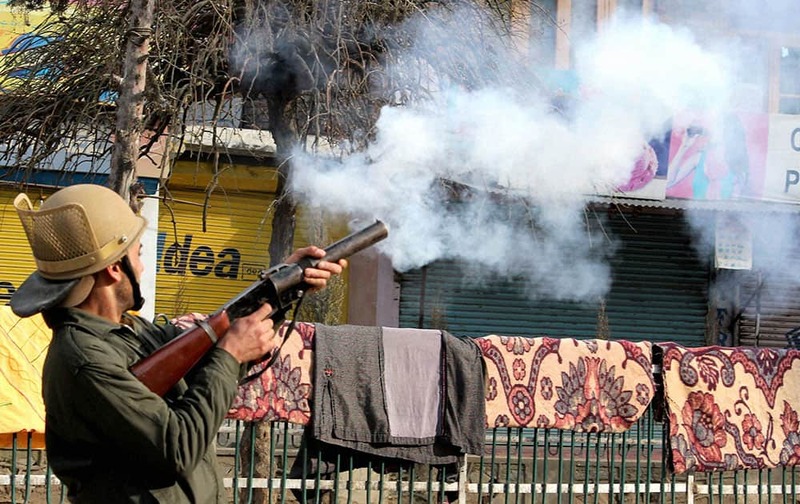 A policeman fires teargas shells to disperse protesters during a clash following a protest against the publication of the blasphemous sketches of the Prophet Muhammad(SAW) in a French magazine, at Nowhatta in Srinagar. 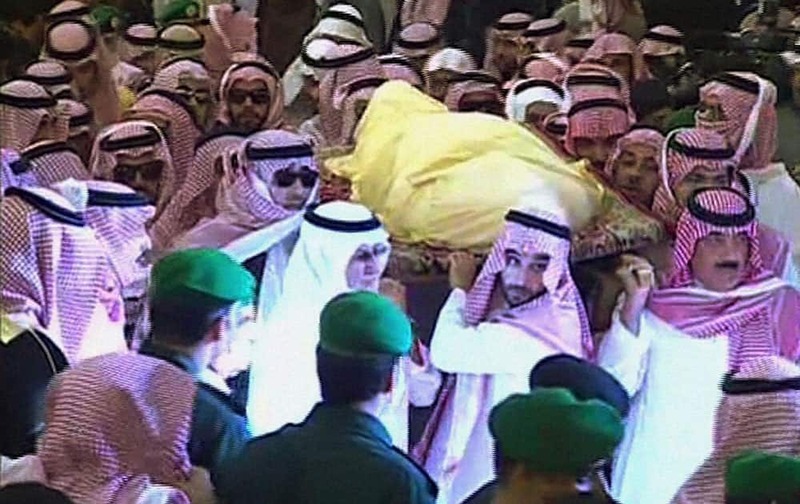 This image made from video by Saudi TV via AP video, princes of Saudi King Abdullah and mourners carry of the body of the king from the Imam Turki bin Abdullah mosque during his funeral procession in Riyadh, Saudi Arabia. Tourists enjoying first snow fall at Nathatop about 110 KM from Jammu. 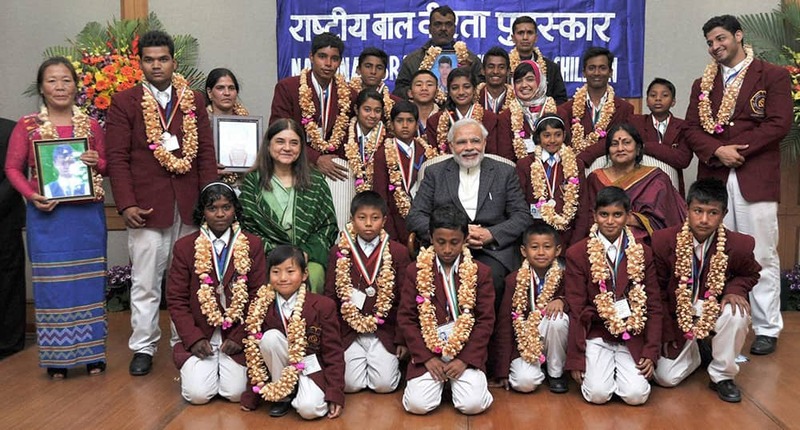 Prime Minister Narendra Modi poses for a group photo with the children, who won the National Awards for Bravery 2014, in New Delhi.